Sam Arco, Phil Kolk, Justin Brown, Jacob Taft, Jacob Popovich, Laurence Larson, Go Bucs! An experienced Tom Brady, versus an inexperienced Nick Foles. Wouldn’t say this will be a huge quarterback game, but who knows. Nick Foles is coming off of a 352 yard three touchdown game in a blowout victory against the Minnesota Vikings. The Eagles looked like the team they started the season with. I think that with Nick Foles the Eagles don’t stand a chance, but if the Eagles defense can put a stronghold on Tom Brady and the Pats offense, it can be a game. Belichick and Brady will find some tricks up their sleeves to win yet again another Super Bowl. I’m going with the underdogs in this one. Philly has been on fire this season, and they definitely aren’t stopping now. When Carson Wentz went down, nobody thought the Eagles would get this far, but Nick Foles has really stepped up and he is now heading to the Super Bowl after demolishing the Vikings in the NFC Championship. The Patriots, on the other hand, are always going to be tough competition. Tom Brady is 40 years old, but that doesn’t mean he moves any slower than he did when he entered the league. He is the greatest quarterback to ever play so I can guarantee that this will be a great game. We all know Tom Brady is the GOAT. What more is there to say? Tom Brady, along with the greatest coach in the league will come into U.S. Bank Stadium and win their sixth super bowl together. New England and Philadelphia both coming off some great wins. New England made a fourth quarter comeback and Philadelphia blew out the Vikings. Coming off a great win I feel like the Eagles will continue to dominate. Even though the Patriots are more experienced the Eagles will take over reign of the title. I picked against the Patriots in the AFC championship game. I won’t be making that mistake again. Like the AFC championship, I’m expecting a good contest, but I expect the best team of our generation to prevail. Plus, teams wearing the white uniforms have won 11 of the last 12 super bowls. 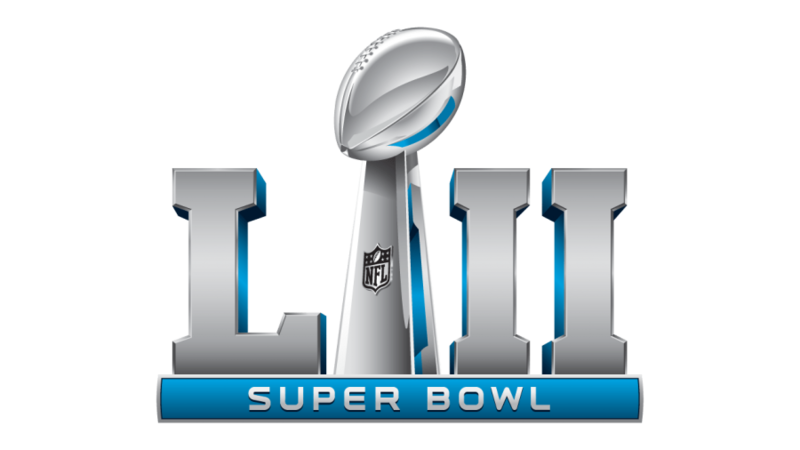 New England is coming into this game after a scary setback almost losing to the Jacksonville Jaguars in the AFC Championship, where as the Philadelphia Eagles are coming in with a lot of momentum after pulverizing the Minnesota Vikings in the NFC Championship 38-7. Tom Brady is heading to his eighth super bowl in his career where he is 5-2 all time. Brady will be tested in this game by the Eagles excellent defense, but since Brady is the GOAT he will lead his team to a game-winning touchdown late in the fourth quarter just like he did in last year’s Super Bowl win over the Falcons.